Being a dropout is not cool for everyone, luck and skills play an equal role in people’s success. Success stories are great to read, but one should understand how they have achieved ‘that’ success in their life. Only reading the story will not motivate you; you have to learn how and what they have been throughout their journey. Let’s have a read about a 9th standard failed dropout who made a 1,500 crore company! As a brand gets bigger, it gets more and more famous faces to promote their products. 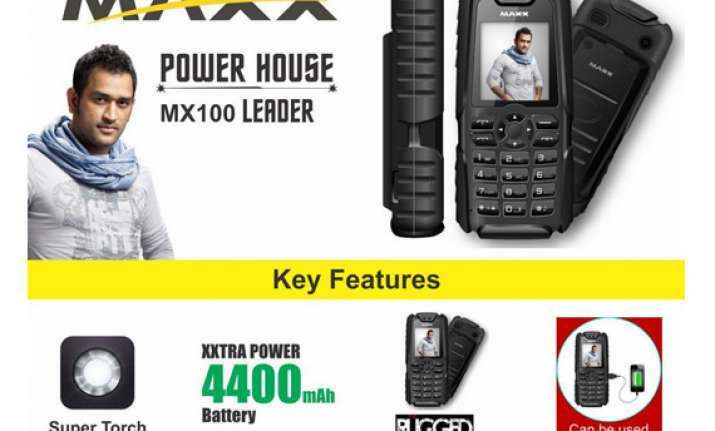 So when Mahendra Singh Dhoni was signed for Maxx Mobiles in 2009 to become their brand ambassador, everyone knew they had crossed a significant milestone of success. Their aggressive campaigning during T20 World Cup got them eyeballs, and their sales spiralled; exactly how Ajjay Agarwal wanted it to be. But it took ages for mastering the field of a business market which also involved dropping out of school at the age of 14. 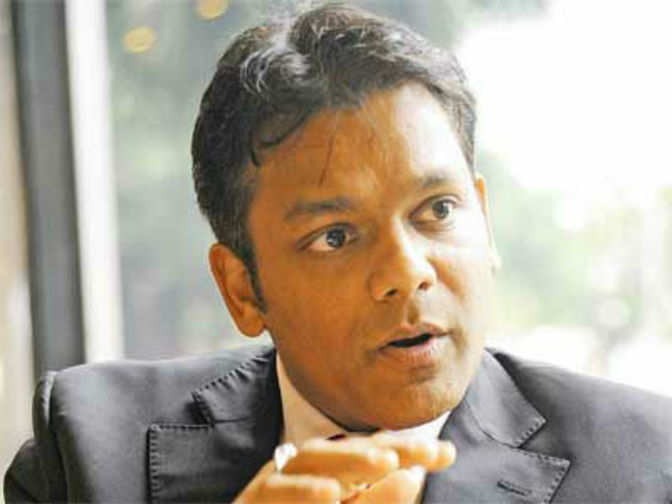 Yes, the big shot entrepreneur Ajjay Agarwal, Founder and MD of Maxx Mobiles, is a dropout. He dropped out of school in 1992 when he was only 14. After failing class 9 from Children’s Academy School, he decided to quit structured learning and joined father’s electronic trade business in Mumbai itself. This was not because of any financial crisis or that the incidents forced him into it but because Ajjay was fascinated by business or what we call it today? Yes! Entrepreneurship, and wanted to be a full-time, early bird. For maintaining his father’s accounts, he got paid Rs 4,000-5,000 which became his first earnings. He understood that they were standing at the mouth of a technological reconstruction and helped his father expand into musical instruments, mobile phone and accessories, devices, gadgets etc. He started flying to Malaysia and China to meet the manufactures and learnt about the other side of the business which benefited him later on. In 2004, Ajjay decided to jump into manufacturing and started making cellphone accessories like mobile chargers, batteries, earphones etc. The first year got him a revenue of Rs 5 lakh which was enough to make him realize the potential of the industry. He was amongst the ones who noticed the forming of telecom sector in India. He put all his savings, earnings, and borrowed money from everyone he could including his father, friends, relatives and began manufacturing on a large scale. By 2006, he was looking at a revenue of Rs 50 crore. Surprising everyone he had made Rs 5 lakh to Rs 50 crore in only two years of company operations. Taking another big leap, he dived into producing mobile handsets by starting Maxx Mobiles in August 2008 becoming one of those few Indians who ventured into the business of mobile phones. For the first six months, Ajjay concentrated on getting feedbacks from his distribution channel partners and consumers. Based on those feedbacks he started producing 20 models in the next six months. He launched cell-phones with dual sim slots, which was an extra feature for Indians back then, and gained massive popularity in markets of tier II and tier III cities. Ajjay’s profound enthusiasm in business had taught him that managing internal costs will maximize their profitability. Earlier, Maxx Mobiles would import 95% of raw stuff from abroad but slowly they started getting mobile parts from India, and soon enough Ajjay made subsidiary companies which were producing around 50% of the raw materials in-house. “It wasn’t easy. We had a challenging time keeping up the pace with fast-changing technology that outdated its previous versions every six months,” says Ajjay. He started his first factory in Mumbai, then the second one a year later in Haridwar, followed by a third in Mumbai again in 2009. But focusing on reliable after sales service and deeper entrance into the Indian market continued their grip, and soon their products began selling in the Indian subcontinent, South Asia and Africa. They turned out to be the primary Indian player in feature phone segment as 80% of their sales came from feature phones. Maxx Mobiles has been founded by a man whom the education system of India did not consider eligible for studying in even std 10. But he was good with numbers and wanted to churn out big profits from the business. Ajjay’s company is looking at a turnover of Rs 1,500 crore by the end of 2017. If you want to inspire others so that everyone stops believing in hurdles and failures, share this story with them. Do you have an interesting story to share? Please write to us at hello@dropoutdudes.com. To stay updated with more positive news, please connect with us on Facebook and Twitter.